You are here: Home / Home Goods / I’m back! Somewhere in the last 8 weeks of nausea and exhaustion. I lost my sewing mojo. This weekend, I found it again. The prescription? 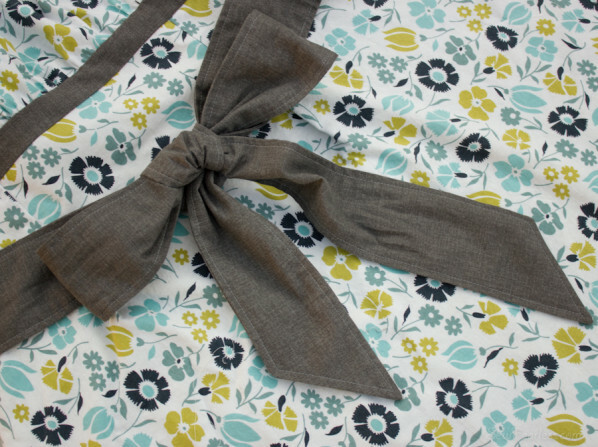 Gorgeous fabric and a brain-cell-free sewing project executed without a hitch. It worked. 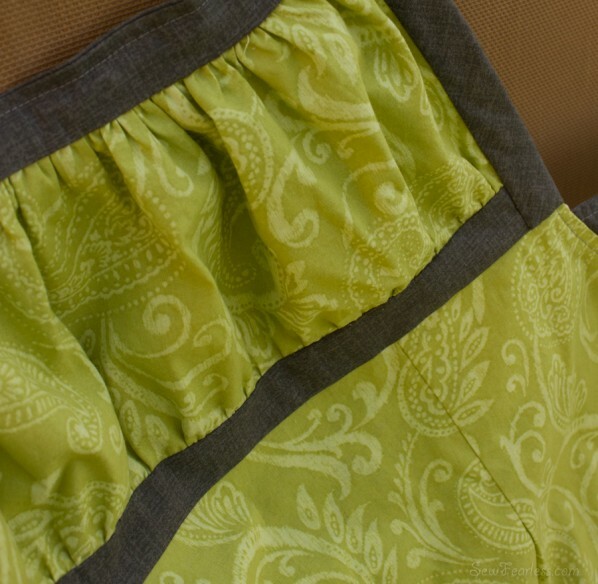 This Emmeline apron will be shipped off to my cousin and his lovely Irish bride. That makes… what? … 10 of theses aprons now? Gosh, I love this pattern. 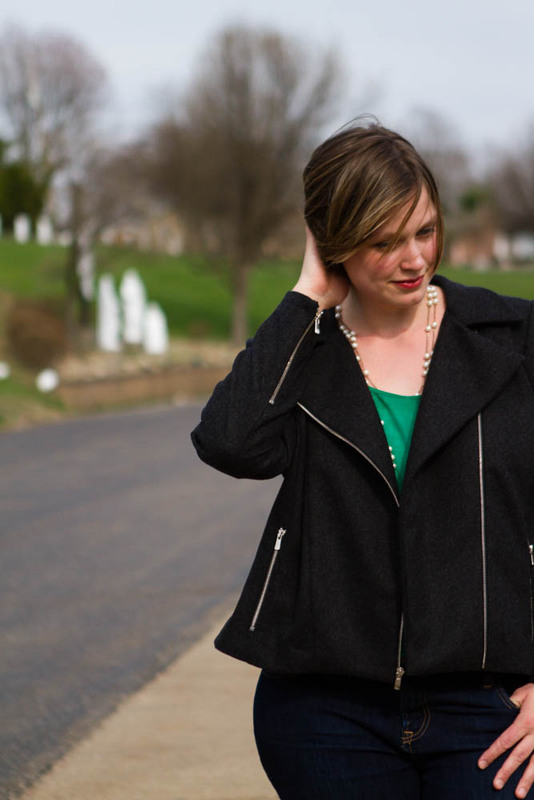 What’s your prescription for a sewing groove lost? Love it!! Welcome back 🙂 I’m so glad you’re able to enjoy sew again! 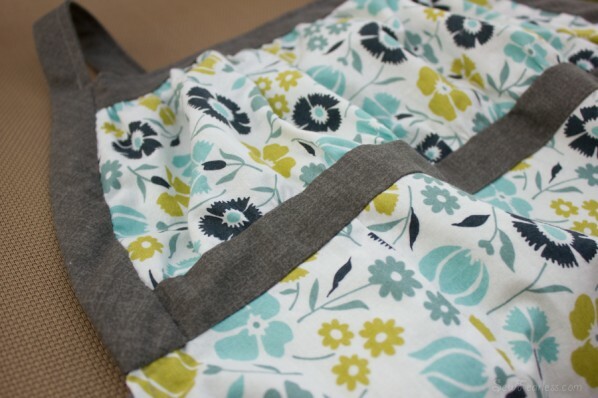 I love this apron and have actually envisioned this exact pattern in my mind but now I don’t have to recreate the wheel! I have a wedding coming up and may just make one of these for the bride!